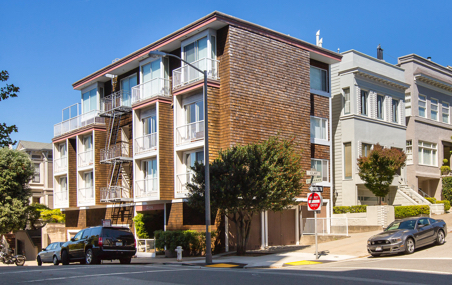 Hilltop Apartments – FP Investments, Inc.
Hilltop Apartments is ideally located in Prime Pacific Heights, which is a neighborhood known for its old world charm, quiet streets, and central location with some of the most lavish architecture in the City. 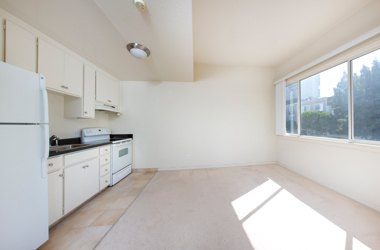 Nicely located just a few blocks away from Fillmore and one block away from Lafayette Park. 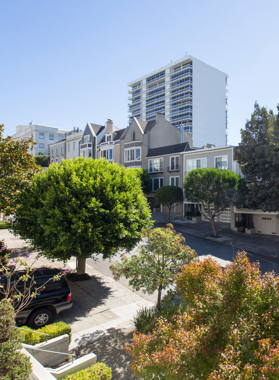 The building consists of studios, one bedroom and two bedrooms/two bath units with a large exquisite penthouse with a 600 sq/ft private deck, view of the Golden Gate Bridge and a private elevator. 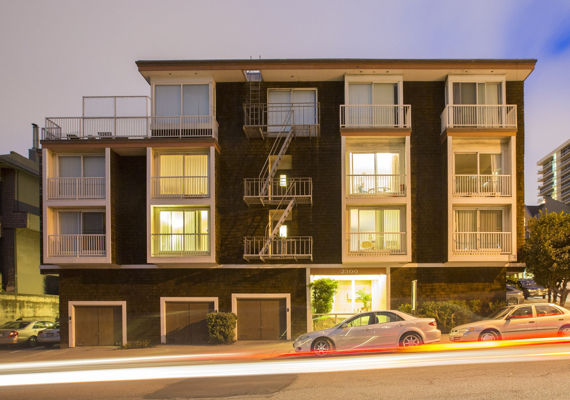 It also has 6 garage spaces and 2 car ports on the side of the building.